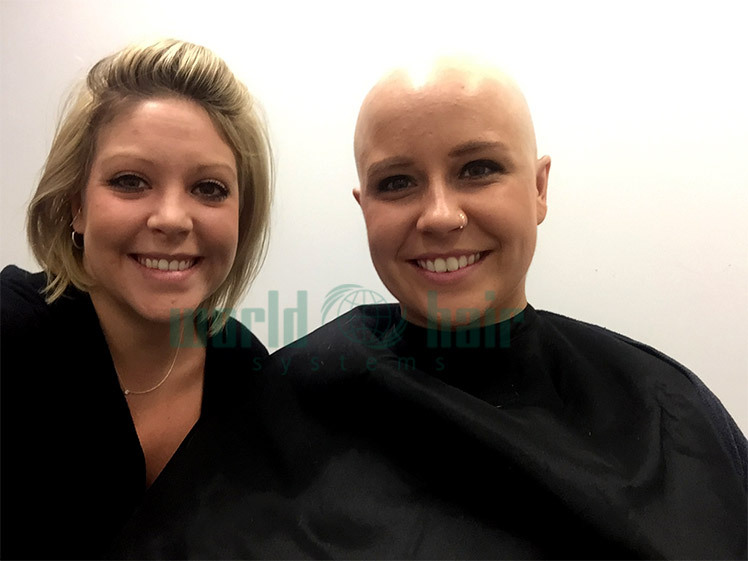 Brittney was suffering from Alopecia – a loss of all hair from the head and body, as well she was diagnosed with Lupus – an autoimmune disease which affects the skin like a rash. 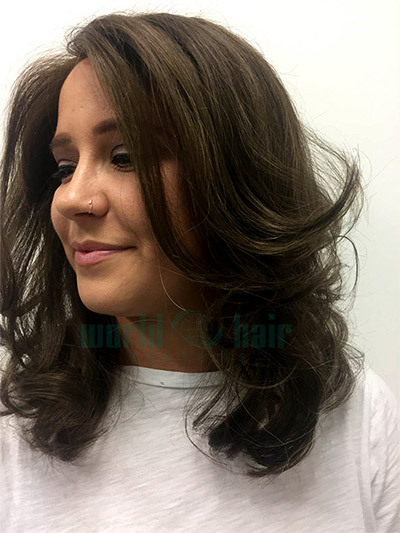 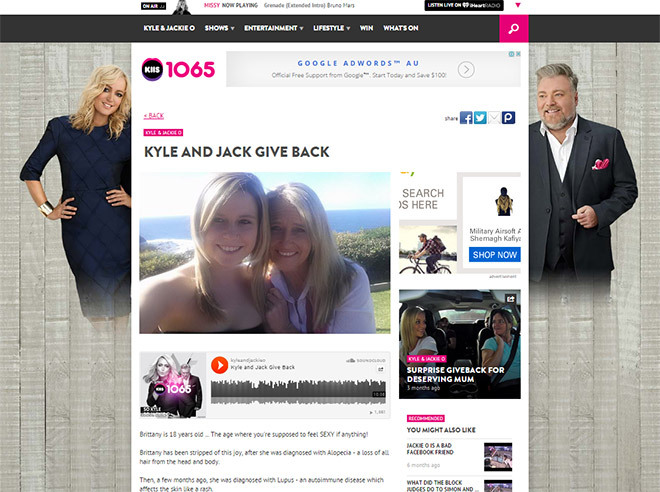 Brittney appeared on KIIS 1065’s “Kyle and Jack Give Back” and after hearing of her story, World Hair Systems came to her aid by donating a wonderful new hair system. 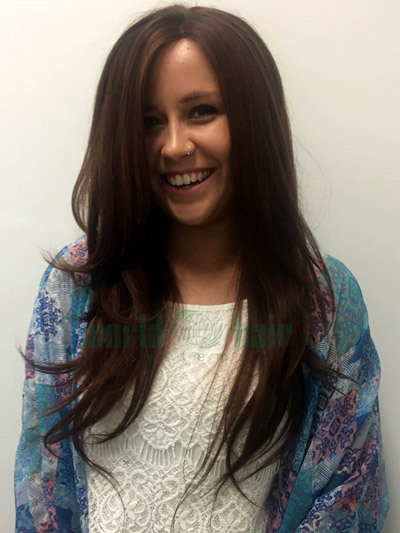 Here are Brittney’s before and after photos.